Steele fired a two-under 70 on Sunday at the Arnold Palmer Invitational to finish five-under and tied for 17th. Steele failed to break 70 in any single round throughout his week at Bay Hill, but he led the field in SG: Putting and finished T6 in GIR percentage. 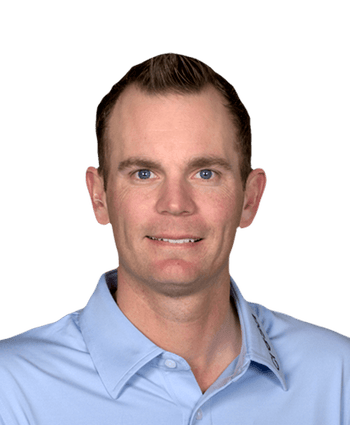 He struggled with his wedge play around the greens, however, scrambling at a rate of just 62.50 percent despite the impressive flat-stick performance. Nonetheless, it was a solid bounce back for the 134th-ranked player in the world, who had missed the cut in four straight starts entering the week.